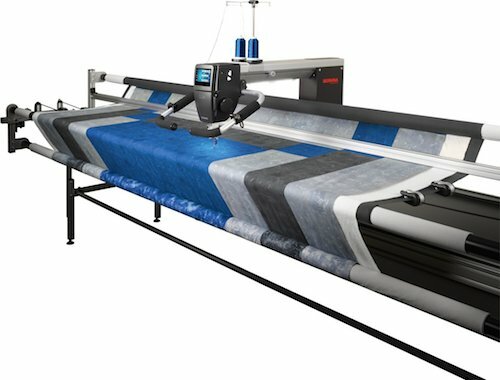 Are you new to the BERNINA Designer Plus Software, or want to see what is new about BERNINA Designer Plus Software V8 or are ready for a refresher course? This class will follow along with the BERNINA Designer Plus Software V8 Workbooks and develop your confidence to explore and create on your own with this amazing design tool. Students will review basics and learn skills that will be applied throughout the 4 handbooks that will be reviewed in this 4 part series. 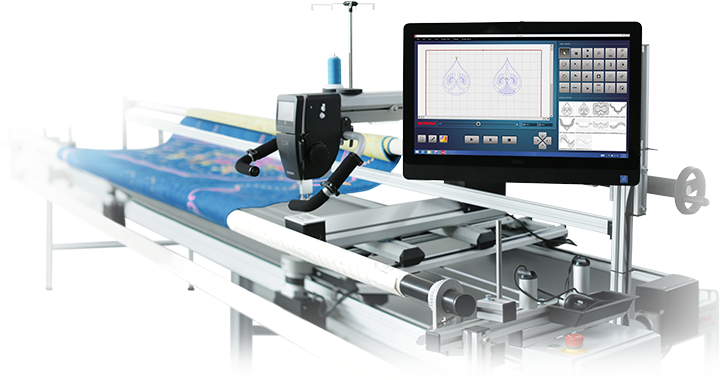 Please come to class with your laptop and the BERNINA Designer Plus Software V8 or V7 installed. 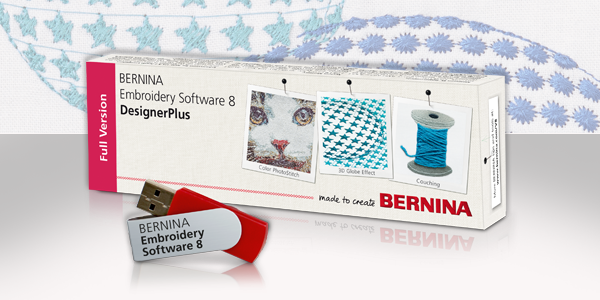 Whether you have owned the BERNINA Designer Plus Software for many years or it is a recent purchase, you will enjoy learning how to explore the many features this software offers.